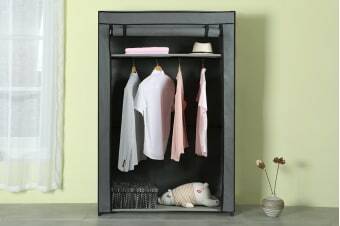 Organise your clothes and declutter your bedroom without the pain of assembling heavy storage units thanks to the Ovela Large Portable Clothes Storage Organiser. Cupboards and drawers filled to the brim? No problem! 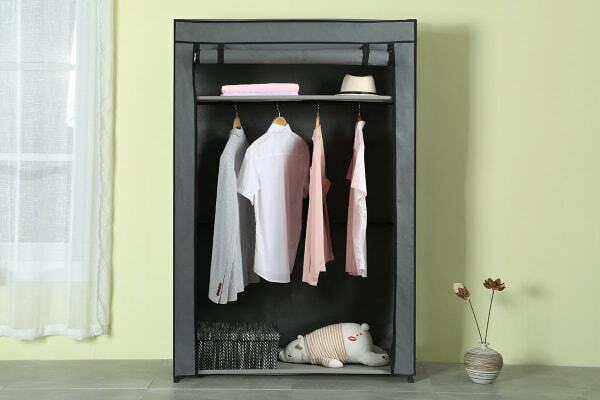 Store your shirts, books and toys all in one place with the Ovela Large Portable Clothes Storage Organiser, featuring a spacious top shelf and hanging rack to help you keep your space organised, clean and clutter-free. 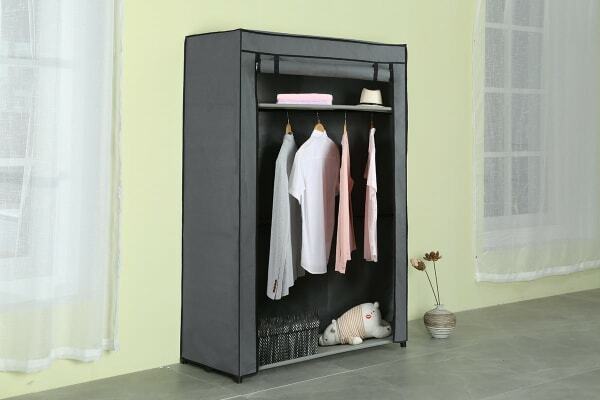 With effortless assembly and weighing only 2.75kg, the Ovela Large Portable Clothes Storage Organiser can be moved from room to room with ease. 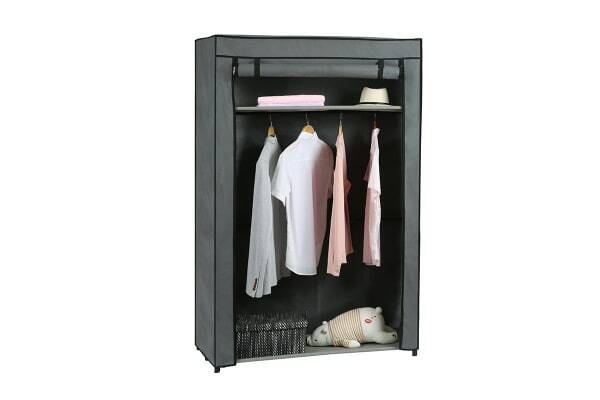 It’s even perfect for decluttering your tent and storing appliances on a camping trip!